Home / Announcements / The Hunter Under the Tree of Origin – Book 2 Released on Amazon! 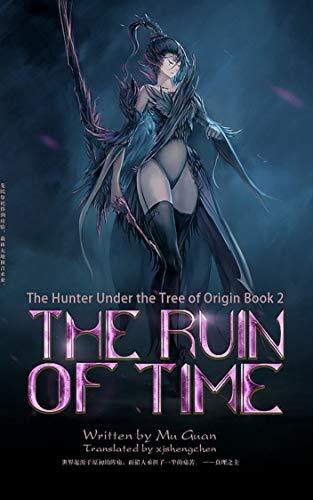 We have released The Ruin of Time: Book 2 of the Hunter Under the Tree of Origin on Amazon Kindle! Book 2 consists of chapters from 72 to 101! To support us go and purchase the book or drop a review if you have already read the novel! 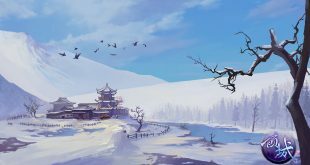 Wang Ji was revived in the summer of 2017. After waking up, he realized that his brain has a part missing. An unknown short message warned him that a Destroyer, which could destroy human civilization easily, had taken root and sprouted. This civilized world was coming to an end. He was the only person who could stop it, and he had only less than 18 hours. The Item Support from other worlds were the keys to save this world. They were being disguised as clues and were dropped into the city Wang Ji lived. Ninjutsu artifacts, assassin features, and magical items from the black market had been dropped into Wang Ji’s world, to help him fight against the disasters from unknown space. 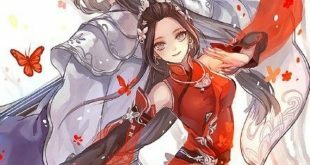 After reviving into this world, Wang Ji wasn’t an ordinary person anymore. He would become an unprecedented Hunter in the history of the whole world!